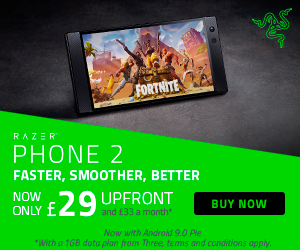 During the six months that have followed the RTX 20 series launch, there has been plenty of criticism surrounding pricing. During this time, Nvidia itself has observed lower than expected sales for its new Turing-powered graphics cards. This week, the situation is starting to look a bit better, with price drops coming in for the RTX 2060 and up. 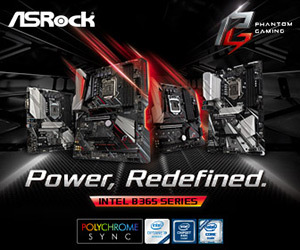 Overclockers UK has begun rolling out new prices for the RTX series. 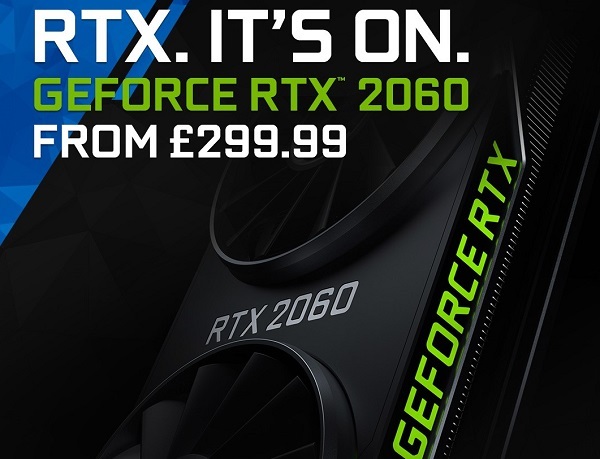 The RTX 2060 now starts at £299.99, the RTX 2070 starts at £419.99, the RTX 2080 starts at £599.99 and the RTX 2080Ti starts at £979.99. Those who get an RTX 2060 or RTX 2070 will be able to choose between a free copy of Anthem, Metro Exodus or Battlefield V with their GPU. Meanwhile, those grabbing an RTX 2080 or RTX 2080Ti will get all three games. On the RTX 2060 front, the ASUS RTX 2060 Phoenix and Palit RTX 2060 Storm X cards are the two dropping to £299.99. Moving up a step, the Zotac RTX 2070 Mini is the cheapest option, bringing the starting price down to £419.99, or you can spend a bit extra and get an EVGA RTX 2070 XC for £449.99. 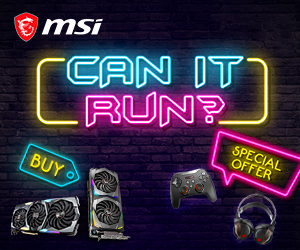 The MSI RTX 2080 Ventus edition is now £599.99, or you can get the overclocked version for £629.99. 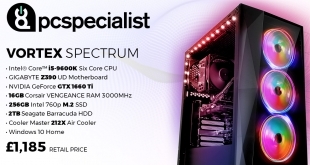 Finally, the Palit RTX 2080Ti Dual has officially ducked under the £1,000 mark, sitting at £979.99. KitGuru Says: There are a lot of price drops across the RTX range kicking in today. Are any of you thinking about jumping in while the sale is on?